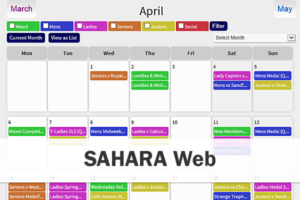 Our flagship product is the SAHARA golf club management system. This software system allows golf clubs to manage their Membership, Tee Bookings, Food & Beverage and Retail requirements as well as integrate their Events, Handicaps & Competition and Web Sites. We offer one of the most extensive ranges of software on the market and use some of the best 3rd party applications to ensure the quality is maintained at all times. Although we offer a complete system it is possible to purchase separate modules, you do not need to have the whole system. The available modules are Membership, Event Management, EPOS Tills, Handicap & Competiton, Club Web site, Members Web site and Mobile Web App. For more information about each module within the system please click on the relevant section below. I wanted a company who understood “Golf” to build our new web site. Imagination did a great job last time and I had no hesitation in using them again. They have given me a good choice of design and listened to what I wanted. I am very happy with the result and I would recommend then to anyone who wants a quality service. I have used a few systems in the past and what I like about the IMS system is its simplicity. It does exactly what I need it to do. Its primary strength is the way it links all the elements together. 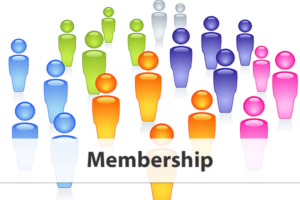 The membership links to the bookings which links to the tills. 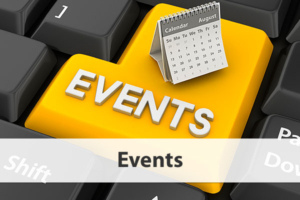 The Event Management system links to the web site as well as the tills and the Members can see all their information from the Members Web Site. I have looked at most other systems and they still don’t provide the same level of understanding of the needs of a Golf Club that Imagination offer. The current Event Management system is over 10 years old now and its still better than anything else I have seen in golf clubs. I understand their is a new version coming out and I can’t wait to see it. The new Members Web Sites gave us everything we had before and everything we didn’t even know we wanted.